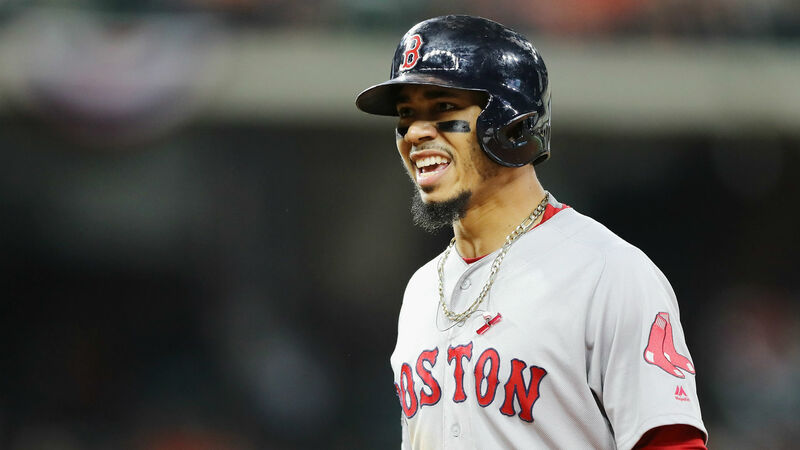 Betts earned 28 of 30 first-place votes and beat out the Angels’ Mike Trout for first place with 410 points. Trout earned 24 second-place votes and had 265 total points. He also had one first-place vote. Boston’s J.D. Martinez finished fourth and earned the other first-place vote.